A teaser trailer was shown at the open­ing of the Green Lantern SDCC panel, most of us were not lucky enough to be there and see Ryan Reynolds in action. And whilst the WB aren’t likely to release this video any time soon, a descrip­tion is the best we can hope for. That ball of green light con­tin­ues to pulse and get larger and larger before it blasts the screen with a wave of green light. The orig­i­nal plan was to shoot the Green Lantern adap­ta­tion in Syd­ney, Aus­tralia — with shoot­ing set to begin in Novem­ber. Inside Film report that pro­duc­tion is expected to move to Mex­ico, cit­ing cur­rency changes as the pri­mary cause. This also over­rides another sug­gested change that would have seen the movie shoot­ing in Louisiana. Shoot­ing in Aus­tralia would now add $20m to the film’s pro­duc­tion costs. Warner Bros is under­stood to be prepar­ing to shift its Green Lantern pro­duc­tion to Mex­ico from Aus­tralia, where the boom­ing cur­rency has blown out costs. The lat­est pro­posal over­rides recent plans to shift the film to the US state of Louisiana (as reported in the Octo­ber issue of INSIDEFILM) although a final deci­sion has yet to be made. If the shoot does pro­ceed at Fox Stu­dios Aus­tralia it would add more than $US20 mil­lion to pro­duc­tion costs due to the ris­ing dol­lar, accord­ing to sources. 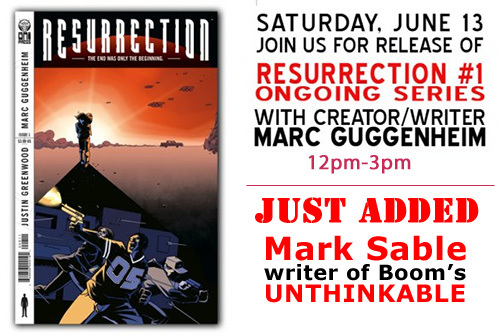 Edward, owner of Collector’s Par­adise, has writ­ten to inform us of a sign­ing event with Marc Guggen­heim to take place this Sat­ur­day June 13th. 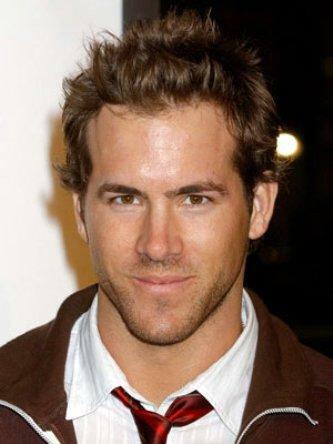 Marc Guggen­heim is one of the writ­ers work­ing on the Green Lantern movie adap­ta­tion. He has also worked on CSI, Broth­ers & Sis­ters and Law & Order. Mar­tin Campbell’s Green Lantern adap­ta­tion has been pushed back by six months, from Decem­ber 17th 2010 (announced in March ’09) to June 17th 2011. As far as we know, this has not affected plans to begin pro­duc­tion down under this fall. Rea­sons for the alter­ation haven’t been cited, some sug­ges­tions include more time for Campbell’s spe­cial effects or the WB’s new focus on the fran­chise — pitch­ing the big­ger project at a more com­pet­i­tive sum­mer block­buster date. Green Lantern now appears to be in direct com­pe­ti­tion with the big 2011 releases; this move shines the Emer­ald light between the gaps cre­ated by Spider-man 4 and Marvel’s new­com­ers Thor and Cap­tain Amer­ica. Sum­mer 2011 looks like quite the super­hero overload. 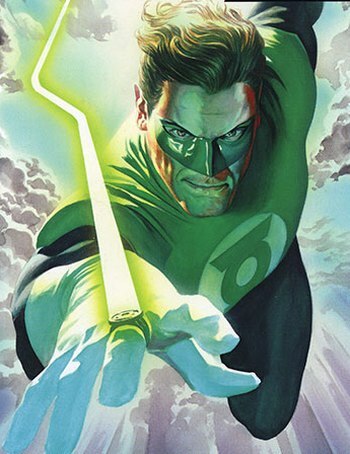 Update: Ear­lier today we men­tioned the con­firmed Syd­ney film­ing loca­tion for the Green Lantern movie adap­ta­tion. THR have divulged a lit­tle more infor­ma­tion, reveal­ing that the project will have an esti­mated $150m budget. We’d pre­vi­ously com­mented on the Aus­tralian film­ing loca­tion and scout­ing reports in and around Syd­ney and New South Wales, but today The Aus­tralian con­firms the spe­cific Syd­ney locale. Shoot­ing is expected to begin in Novem­ber and is expected to take six to nine months, this start date is slightly later than the pre­vi­ously reported mid-September. Pre-production shall begin in July. THE big-budget movie adap­ta­tion of comic super­hero Green Lantern will be filmed in Syd­ney, with pro­duc­tion to begin later this year. The movie, pro­duced by DC Comics and Warner Broth­ers, will be directed by Mar­tin Camp­bell, the man behind the 2006 James Bond film Casino Royale. It is expected to cre­ate around 500 jobs in NSW with pre-production to start in July and film­ing to begin in Novem­ber at Sydney’s Fox Studios. The film­ing is expected to take six to nine months. “Bring­ing Green Lantern to NSW is a major coup,” Pre­mier Nathan Rees said when mak­ing the announce­ment at Fox Stu­dios today. 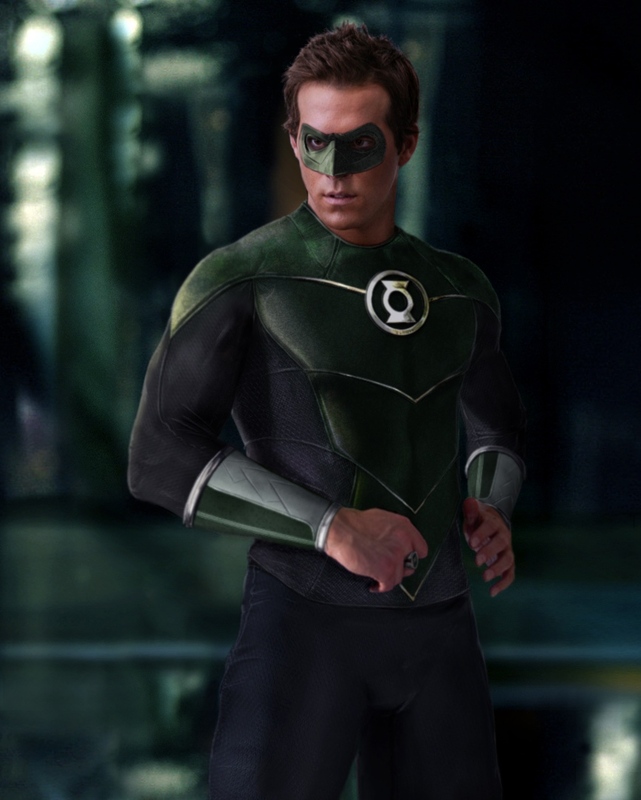 The WB are set to begin film­ing The Green Lantern in mid-September in Aus­tralia, report Pro­duc­tion Weekly. The Aus­tralian loca­tion doesn’t come as much of a sur­prise given the loca­tion scout­ing reports we com­mented on in Decem­ber. Mean­while the pro­duc­tion crew has cre­ated a base camp at the Tribeca West com­plex pro­duc­tion offices, sit­u­ated in West Los Angeles.